We celebrate 40 years of GT Tyres operating in Forres this April, Owner Cameron Gordon brought the company to Forres in April 1979 and our goal back then is still the same to this day, offering expert advice on all tyre related matters and being experts in our field. The value tyre from Hankook. The right tyre for your vehicle. No matter what type of vehicle you drive, GT Tyres has you covered. At GT Tyres we remove the confusion from buying new tyres. Purchasing car tyres can be a frustrating experience. Since 1977 we’ve been making it as easy as possible with our in depth knowledge of tyres to offer the best advice possible. Within our extensive stock range we feature a wide selection of tyres for most types of vehicles. 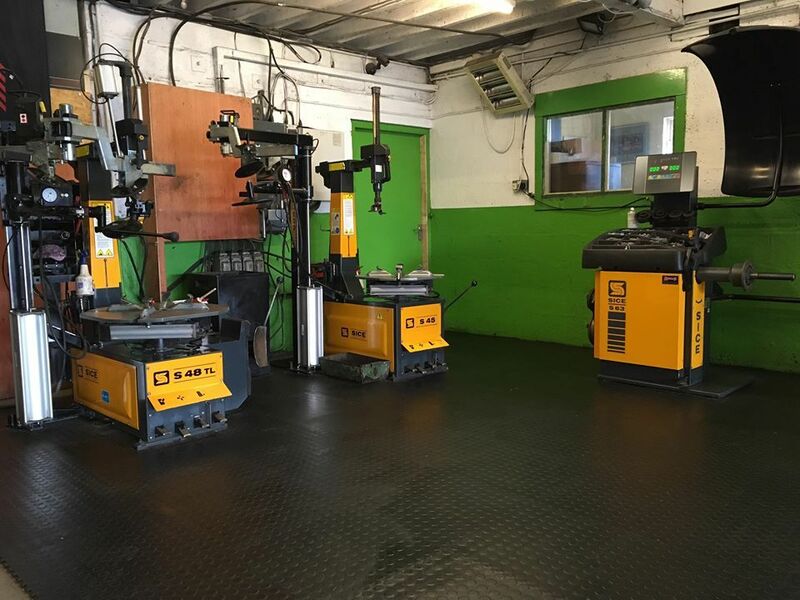 So whether you need car tyres for your Ford Focus, van tyres for a Ford Transit, 4x4 tyres to be fitted to your Range Rover, or even caravan tyres and motorhome tyres - we’ve got you covered. We are a local well established company based in the north east of Scotland in a town called Forres. We offer expert advise on all tyre related matters. Professional and very helpful. Excellent service and highly recommended. Absolutely top class service!!! These guys go above and beyond to help their customers and I just cannot fault them!!! Highly recommend!!! Can't recommend gt tyres enough. Our car was sorted out within a few hours of phoning. Stress free and professional service. Thanks guys. I 100% won't be going anywhere else!